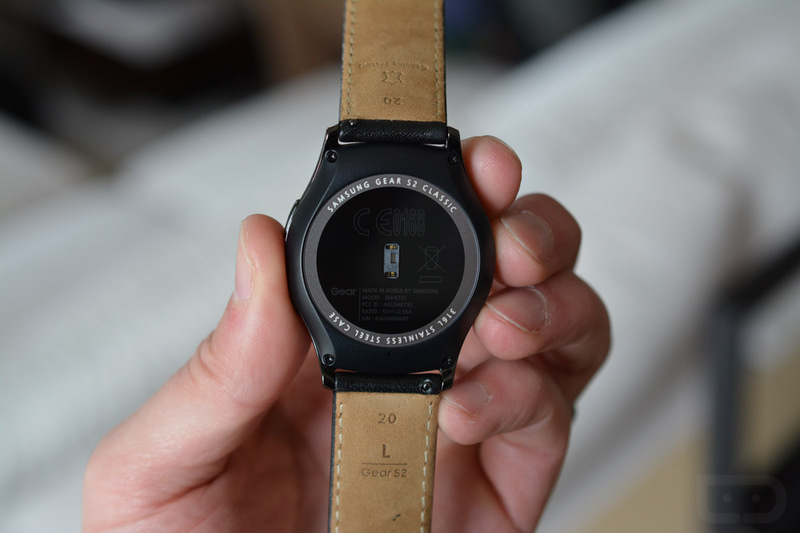 Samsung included NFC in the new Gear S2 and Gear S2 Classic for one reason – mobile payments. They confirmed today that each watch would become a part of its Samsung Pay mobile payments system this November, which is only a month or so after the watches become available to the public. This is a big deal because the only other watch that currently does mobile payments is the Apple Watch. None of the Android Wear devices have NFC or can make mobile payments just yet. Keep in mind that the Samsung Pay and NFC payment feature will only work if you are paired with a Samsung Galaxy device that has Samsung Pay. You won’t be able to pair this with say, a Nexus 6, and then make NFC payments because that phone doesn’t have access to Samsung Pay. Still, watch payments on Android! It’s a start.